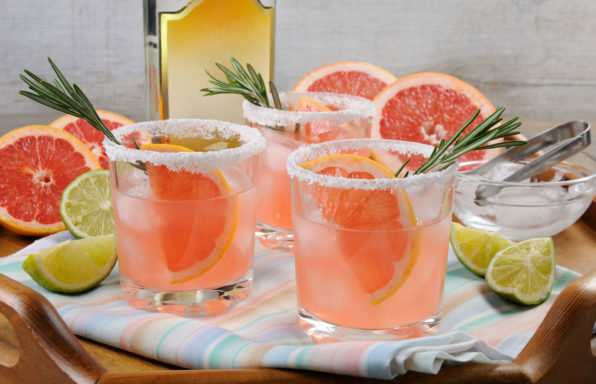 Think of it as an adult-friendly, sophisticated grapefruit soda, perfectly balanced with fresh lime juice, sugar and salt. 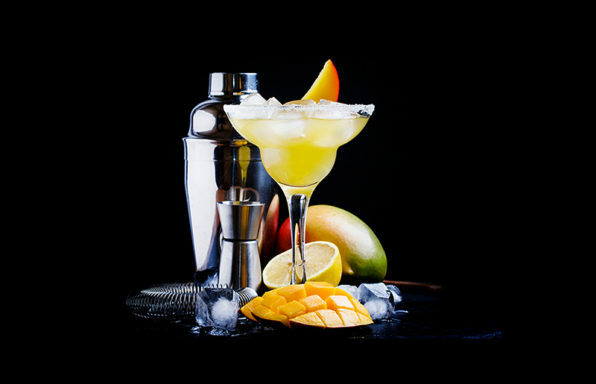 Recipe makes 4 cocktails. 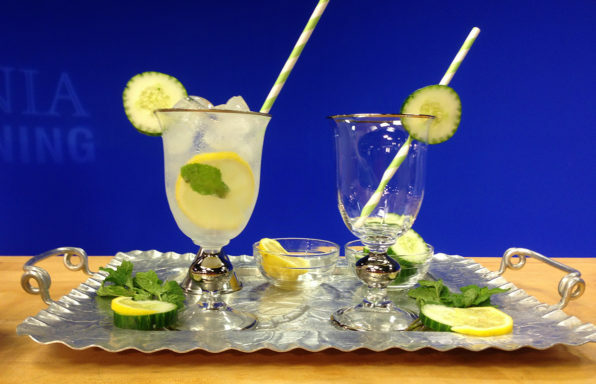 This popular cocktail is simple to make! 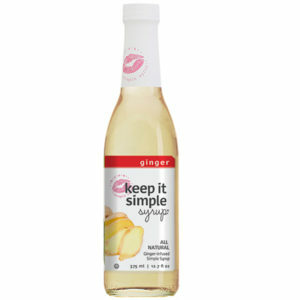 Make your own ginger beer with Ginger KISS, then add vodka, lime juice, and a wedge of lime. 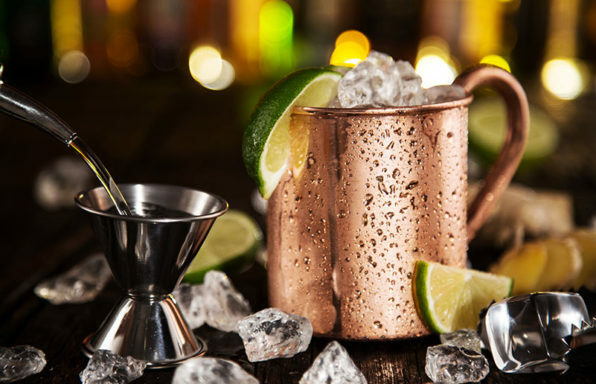 Don't forget the copper mug! 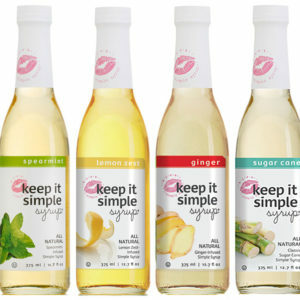 Start with our sweet & tart lemon zest-infused syrup, add freshly squeezed lemon juice, and a splash of blueberry juice. Tie it all together with crisp, dry gin. 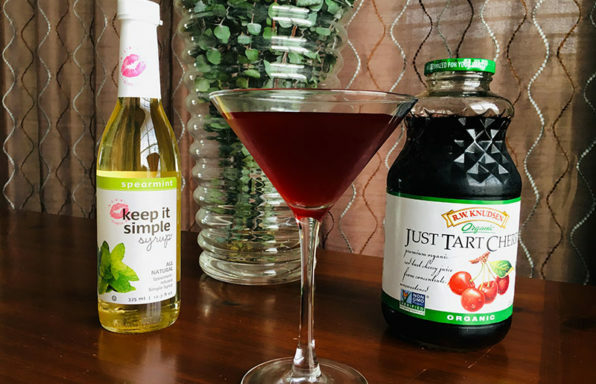 Love the flavor of tart cherries? 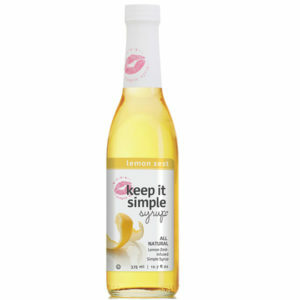 Boost the sour factor with freshly-squeezed lime juice, and sweeten it with a KISS of all natural Spearmint. Combine all this with your favorite vodka and you're set! 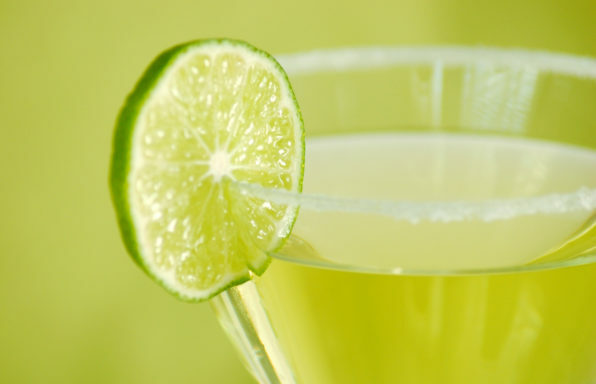 Go the extra mile and use freshly-squeezed lime juice - your taste buds will appreciate it. Like a trip to the spa! 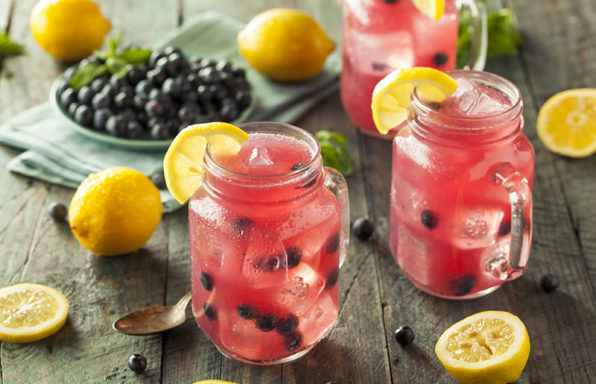 This refreshing, non-alcoholic thirst-quencher is perfect after a workout, too. 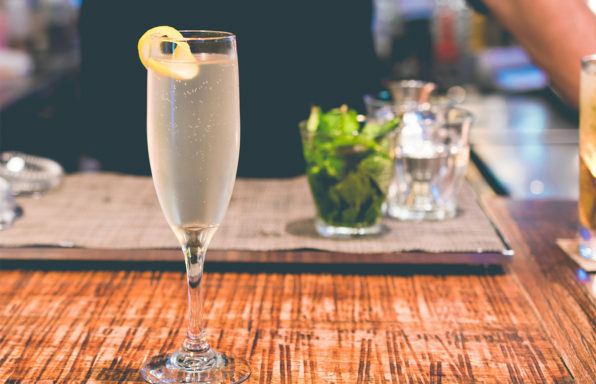 Our simple take on a classic cocktail: The French 75. We call ours the French KISS! The quintessential Southern classic: perfect at Derby time and year-round, too. 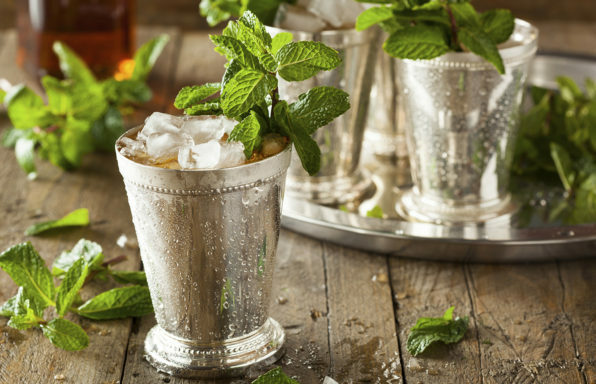 There's no need to muddle fresh mint! For an elegant dessert, offer your guests a cocktail-in-a-bite with a garnish of toasted pecans. 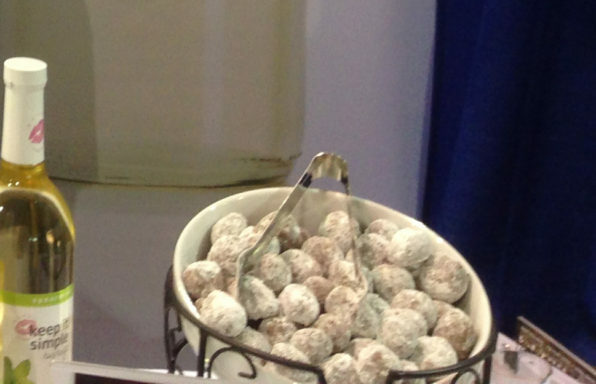 These delightful melt-in-your-mouth treats are sure to impress! Stay away from brands with sketchy ingredients! 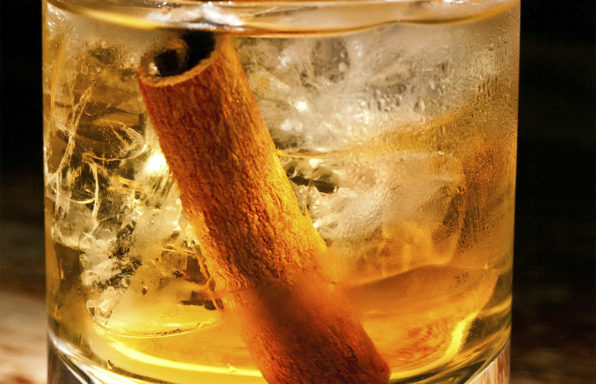 Make your own - all natural - Cinnamon Whiskey with a trusted brand of whiskey. Add a dash of hot sauce if you can stand the heat. Featured Products	View the full product lineup!